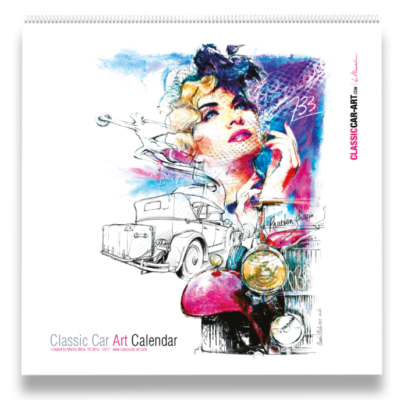 Special Classic Cars in an exclusive edition of only 50 copies. 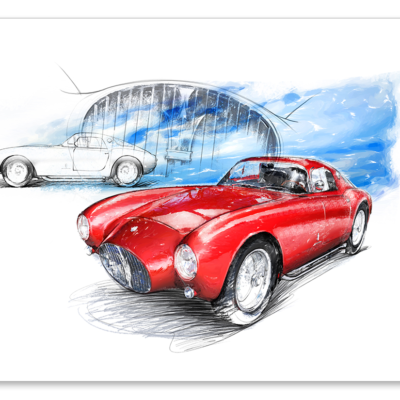 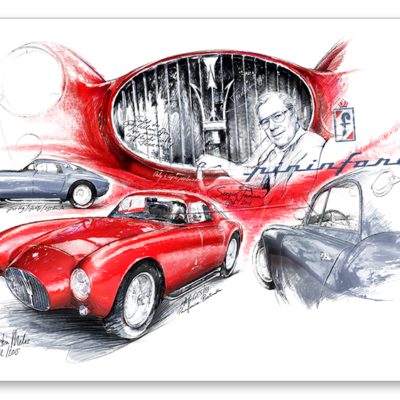 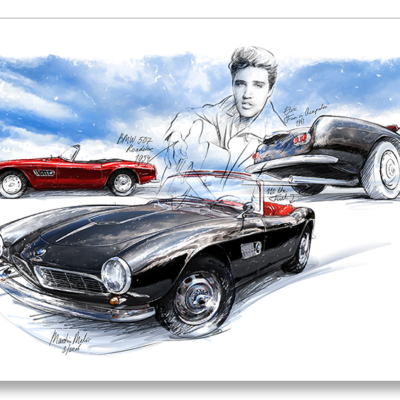 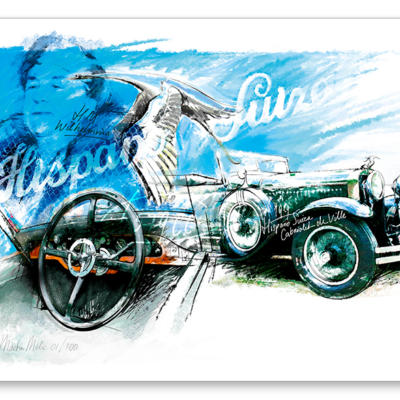 Our ‘Exclusive’ series consists only of unique and rare classic cars, printed in a limited edition of 50 copies. 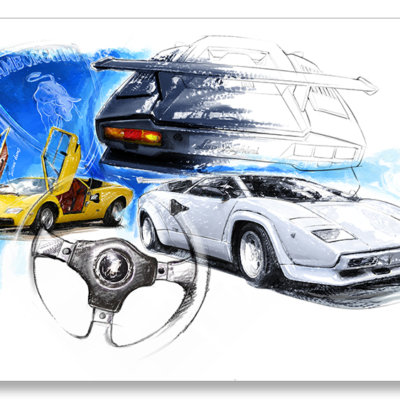 These exclusive artworks are breathtaking when printed on aluminium covered with 3 mm. 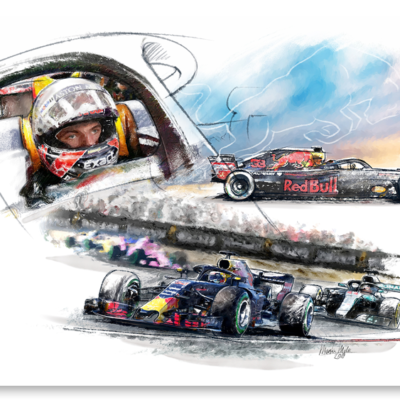 acrylic glass, but are also stunning on high quality canvas material, even more beautiful when ordered in combination with our special frames or printed on the scratch-resistant and weatherproof HD Metal. 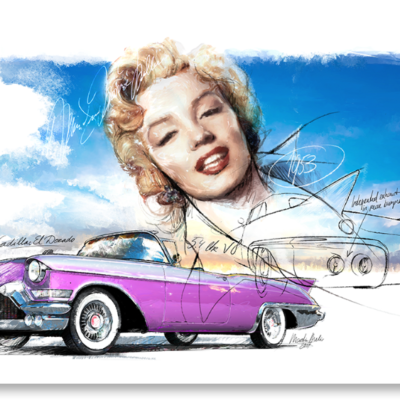 As with all our other giclée prints we guarantee a lifetime warranty on color and a delivery at the address of your choice in a perfect condition! 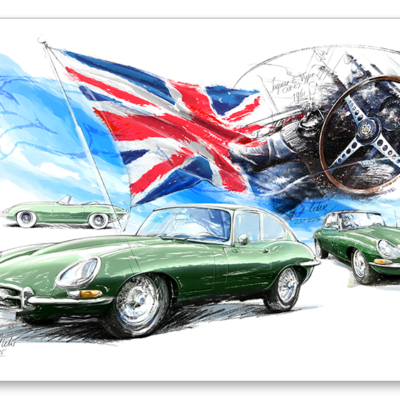 All our works are delivered with mounting materials and certificate of authenticity. 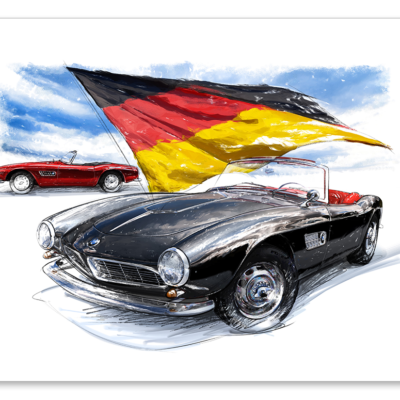 BMW 507 (1954) 80 x 60 cm. 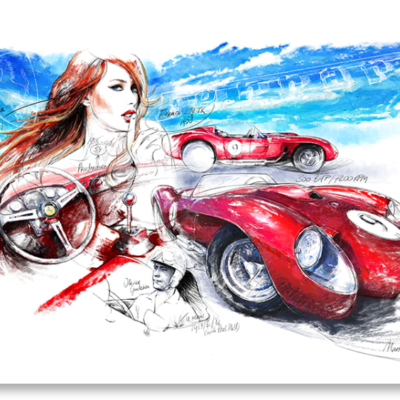 Ferrari Testarossa 250 (1956) 80 x 60 cm. 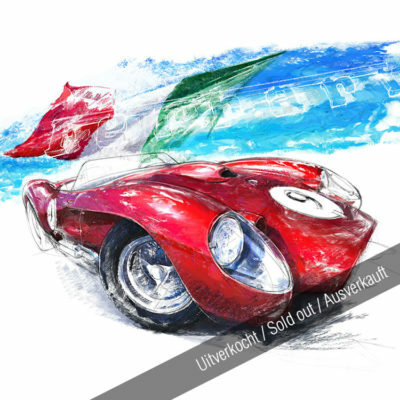 Maserati A6 GCS/53 Pinin Farina Berlinetta (1953) 80 x 60 cm.